Melrose Heights is a charming community in Columbia, South Carolina. The community was established in the early 1900s, and there has been active historical preservation in the community. The Historic Columbia Foundation even offers self-guided walking tours of the community’s architecture. The neighborhood was also named one of the best places in the country to buy an old house by This Old House magazine and was designated a local Architectural Conservation District in 2003. 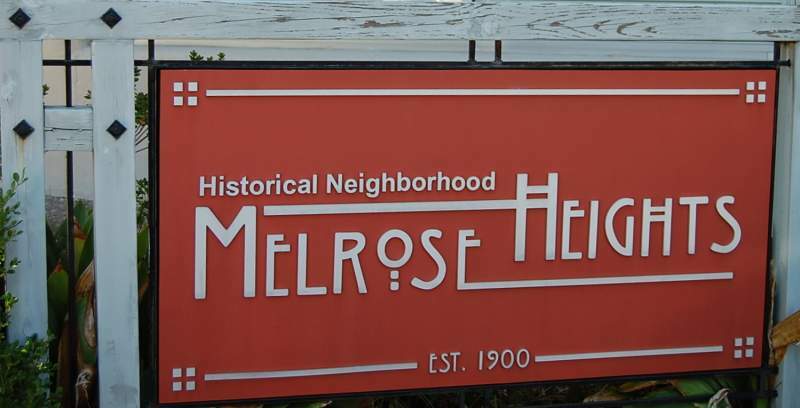 Melrose Heights offers a variety of housing styles, such as Craftsman, Tudor Revival, Colonial Revival, Prairie-style, and bungalows. Despite the sustaining historic significance of the homes in the community, homes continue to remain affordable for both first time homeowners or the financially established family and have a wide range in price from the $180s up through the $500s. The Melrose Heights community features a neighborhood park, which has playground equipment and a community center that offers activities such as sports and after school activities. Students living in Melrose Park attend schools in the Richland One school district, which offers one elementary school, two middle schools, and two high schools that service the neighborhood. Melrose Heights is centrally located just minutes away from Devine Street, Five Points, Trenholm Plaza, and the Vista. This great location gives residents close proximity to many shopping areas, restaurants, and cultural venues. There is a local neighborhood association which is very active and holds monthly meetings, sends emailed newsletters, and offers a neighborhood watch program. If you are desiring a home with classical charm, and a neighborhood that instills a strong sense of community, than look no further than Melrose Heights in Columbia, SC. 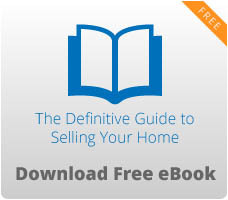 For a list of our available homes, visit our website today.